Voles are small rodents related to mice. Their closest relatives are lemmings and muskrats, with which they share the Arvicolinae subfamily. In some places, voles are also known as “field mice,” or “meadow mice.” There are about 155 different species of voles, and many are important prey sources to a number of different predators. 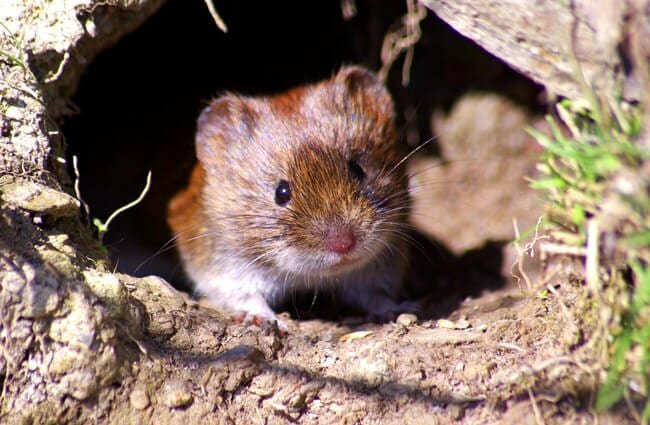 Read on to learn about the vole. There are a wide variety of vole species, but the majority of species are between three and nine inches long when fully grown. They look quite similar to mice, with small rounded ears, and short fur. Some species also have long tails, while others have shorter tails than their mouse counterparts. However, their behavior is the easiest way to distinguish voles from other rodents. These prolific little mammals are widespread and an important part of the food chain, albeit, at the bottom. They may look like mice, but these creatures have behavior all their own. 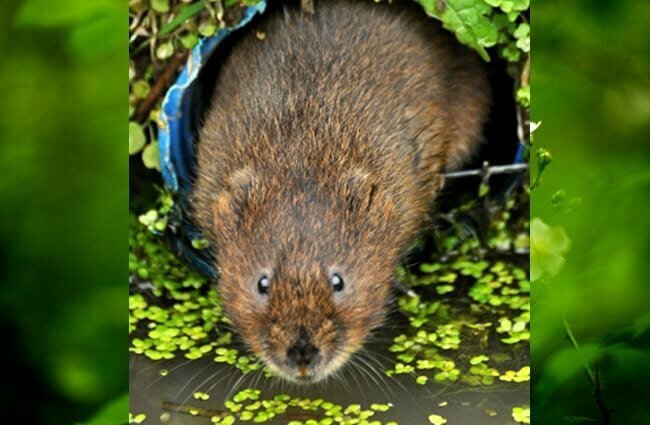 Plant Power – When food is plentiful, voles are quite fond of eating plants. Of the rodents and other small animals, they have some of the highest preference for plants. This can make it easy to identify when there are high numbers of voles in an area. Downside to Voles – Because they prefer plants, high number of voles can be very destructive to an ecosystem. They will eat a strip of bark around small trees and plants, much like porcupines do. This damages trees and shrubs, and kills young plants entirely. Predator and Prey – This is why it is so important that predators reduce the population of voles in an area. A healthy population of voles maintains the predators without damaging the ecosystem. If the predators die off, the vole population shoots through the roof, and they kill much of the vegetation in an area. 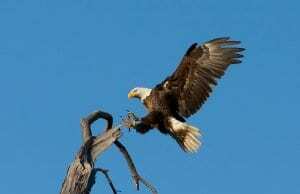 Wide Variety – Many different types predators will feed on voles, particularly birds of prey. Hawks, falcons, barn owls, pygmy owls, short-eared owls, gray owls, and many other owl species all hunt these little rodents. In addition to birds, voles also fall prey to coyotes, lynxes, bobcats, snakes, raccoons, and foxes. There are few habitats that voles cannot survive in. 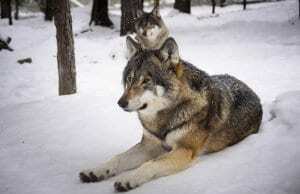 They have adapted well to a human-centric world, and can even live in cities and urban areas, as well as farms and pastures. Some of their primary habitats include meadows, and other open areas. When open grassy fields or meadows are not available, they are happy to accept pastures. 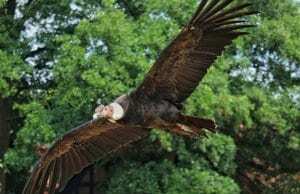 The habitat preference varies based on the species, but many avoid densely forested regions. The many different species of voles can range across much of the world. In fact, there are few places that you can’t find voles! 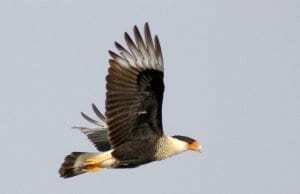 A variety of species can reside across Eurasia, and India, as well as Australia, North America, and more. There are even species that live in the Arctic tundra, though they do not inhabit Antarctica. 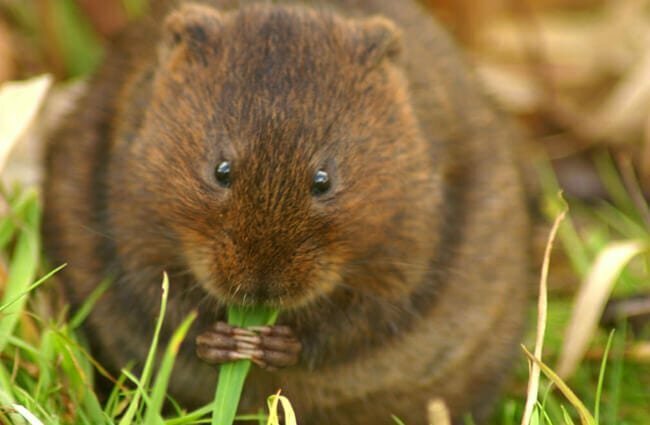 As discussed above, when given the choice, voles prefer to eat plants. However, they are not strictly herbivores. They will also feed on carrion when they come across it, as well as seeds, nuts, and berries. Grasses and flowering plants make up a large portion of their diet. Other food sources include flowers, fruits, fungi, insects, snails, bark, roots, and bulbs. 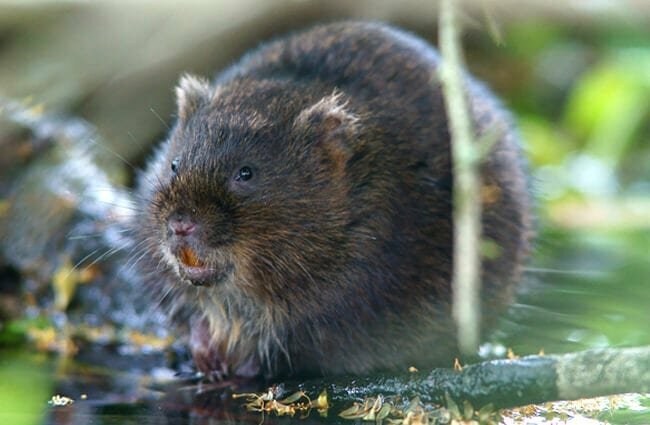 When populations are very high, some voles will also cannibalize their own species. Humans and voles interact frequently, though humans do not realize it as much as the voles do. Because they are so small, these rodents go unnoticed most of the time. 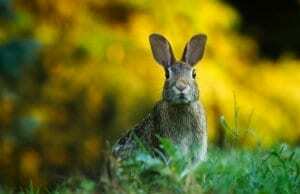 Humans kill or trap them for destroying crops, or getting into animal feed. 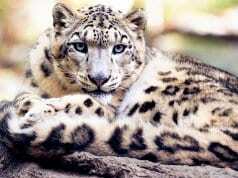 Humans also threaten some species through habitat destruction. While many species have booming populations, some species, or subspecies, live only in smaller habitats and have a greater danger of extinction. Humans have not domesticated voles in any way. However, humans have domesticated the house mouse, which is similar to the vole. 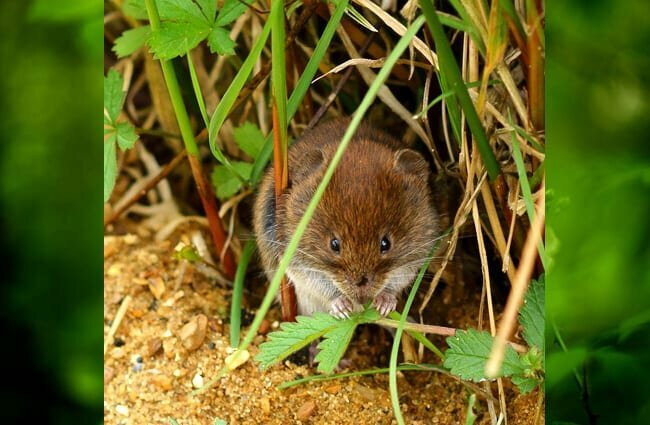 While keeping voles as pets may not be detrimental to the population for some species, it is inadvisable. These rodents are wild animals, and do not become accustomed to living in human care like domesticated animals are. Instead, choose the domestic house mouse, which can make a very good pet. The primary concern with keeping these creatures is providing an appropriate diet. A variety of fresh greens are the best choice for these rodents, rather than a diet aimed at domesticated mice. The occasional fruits, veggies, seeds, and insects make good treats. The exact care requirements vary species by species, some species are social and must live with other voles. Regardless of the species, these prey animals should have plenty of hiding places within their enclosure. 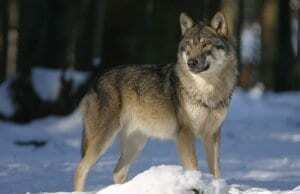 With 155 different species, behavior varies dramatically. Some species are diurnal and active during the day, and others are nocturnal and only active at night. Many species are social, and live in groups, while others are solitary or even territorial. Many vole colonies can grow to be very large, as vole families can produce many offspring per year. Most species of voles can produce anywhere between 5 and 10 litters in a single year. The gestation period is just 3 weeks long, and the average litter produces up to 10 young. 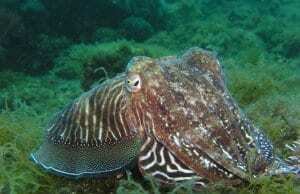 Those offspring reach sexual maturity and can reproduce within a month of birth. 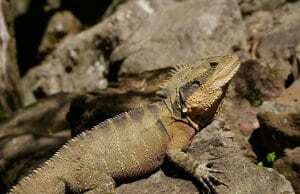 A single pair can have up to 100 offspring in a single year! 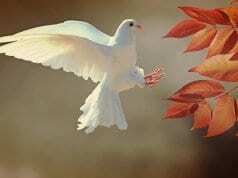 This means that an unchecked population can grow drastically in a short period.